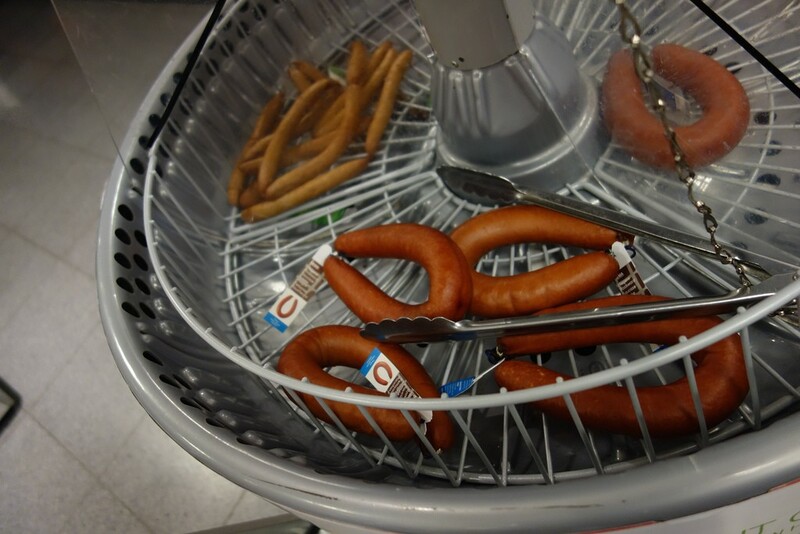 Last Monday, we wrote an article asking Dutch retail chain Hema to consider introducing a plant-based alternative of their rookworst, the beloved smoked sausage that is a staple of traditional Dutch cuisine. We can only be happy about Hema's decision to look into the feasibility of a vegan smoked sausage. However, as indicated, it might take a while before we'll be able to cheerfully sink our teeth into a vegan rookworst. Replicating its peculiar texture (in the words of a connoisseur, the fat that "splashes out" when you bite it) and distinctive meaty flavor in a plant-based recipe doubtlessly represents a remarkable challenge.